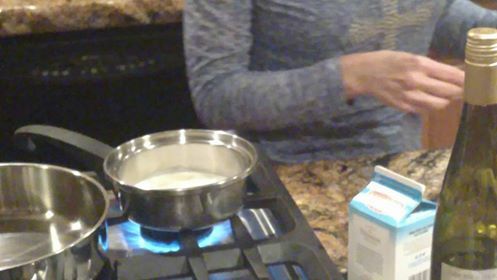 This is a quick video of Buffy making a Beurre Blanc sauce. It is excellent with fish or chicken. Email us (see top of screen) if you would like the recipe. As always, the production quality is amateur but the food is first rate. fun and have the great ability to deliver a message. Looks pretty diabetic friendly with the bok choi as the veggie for balance. Yum! It really is good Donna. The lemon really accents the fish nicely. We are doing three more tonight after popular demand on Facebook. They are relatively healthy and hearty salads. Stay tuned. It is really good. Check out Buffy’s other cooking videos.